The members of Mechanical Moth go by the nicknames of "Tandrin" (Male, singer and mixer) and "Matricide" (Female, singer). 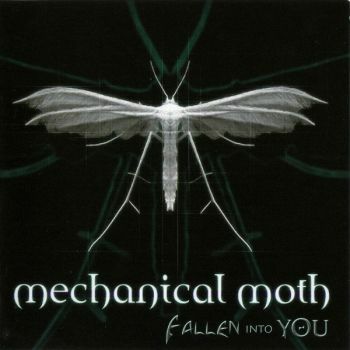 In November 2005, Mechanical Moth added a third member, called "Salacity" (Female, background voice). "Matricide" left the band in 2007 and founded a new band called "SOUNDangst". Since the beginning of 2008, the a new singer by the name of "Ivy" (Female, lead singer) has been a member of the band.